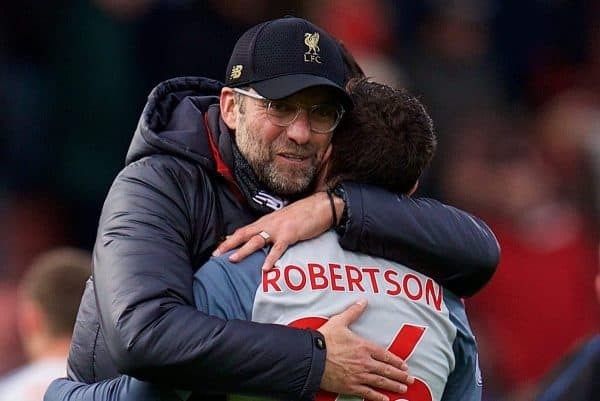 Liverpool announced a real positive as Andy Robertson swiftly signed a new five-year contract with the club on Thursday, and the Scot is unlikely to be the last. Robertson follows the likes of Mohamed Salah, Roberto Firmino, Sadio Mane, Joe Gomez and Jordan Henderson in putting pen to paper on new long-term contracts in the past year. With new signings Alisson, Virgil van Dijk, Fabinho, Naby Keita and Xherdan Shaqiri all tied down for the foreseeable future, too, a strong core is to be kept in place under Jurgen Klopp. Though no incomings are expected in the January transfer window, this is a big boost for the Reds with Robertson one of the most important and consistent players at Anfield. 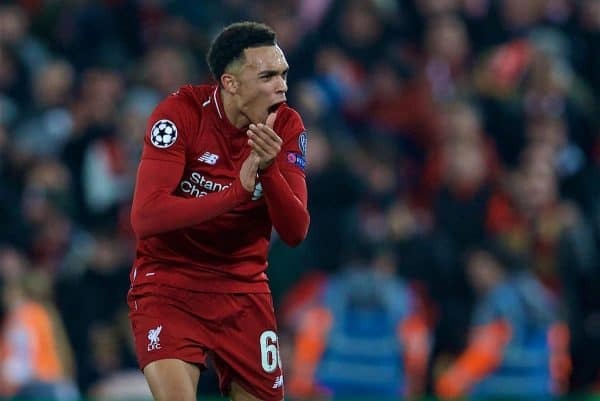 According to the Times‘ Paul Joyce, likely the next in line for improved terms is his fellow full-back Trent Alexander-Arnold. Beyond that, it can be deduced that Gini Wijnaldum, whose current agreement expires in 2021, would also be under consideration. The futures of Joel Matip (2020) and Adam Lallana (2020, with option for another year) will need to be addressed, along with Divock Origi (2020), though it may be that they are deemed expendable. Two players who won’t be due new contracts, however, are squad options Alberto Moreno and Daniel Sturridge. Connor Randall and Lazar Markovic can also depart, but claims James Milner‘s terms are up in July are false, with vice-captain tied down until 2020. 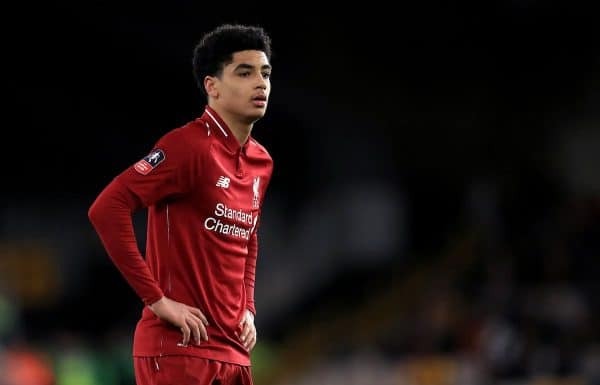 Furthermore, while the announcement of a first professional contract for Ki-Jana Hoever was expected to come on his 17th birthday on Friday, this may not be the case.